Color freshwater pearls are those occurring in non-salt producing bodies of water, such as lakes. 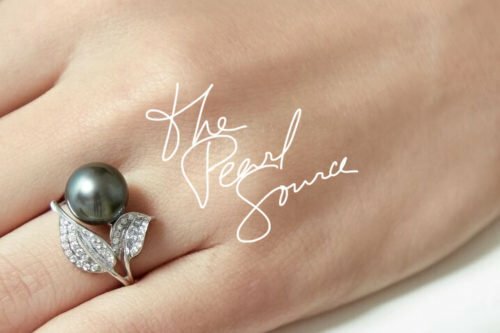 They are mostly sourced from China, where a single mussel can produce more than one pearl at a time. 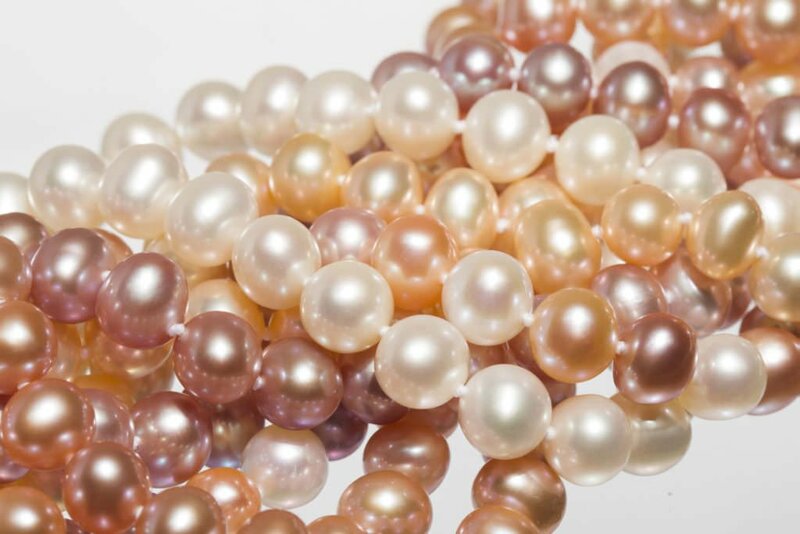 When harvested for color freshwater pearls can look quite similar to Akoya Pearls, but they are significantly less expensive. The freshwater pearl colors may appear as brilliant as that of Akoyas, but they typically smaller and less symmetrical. The freshwater pearl colors can vary as much as many other pearls. You can easily find cream, white or even pastel purple in nature. 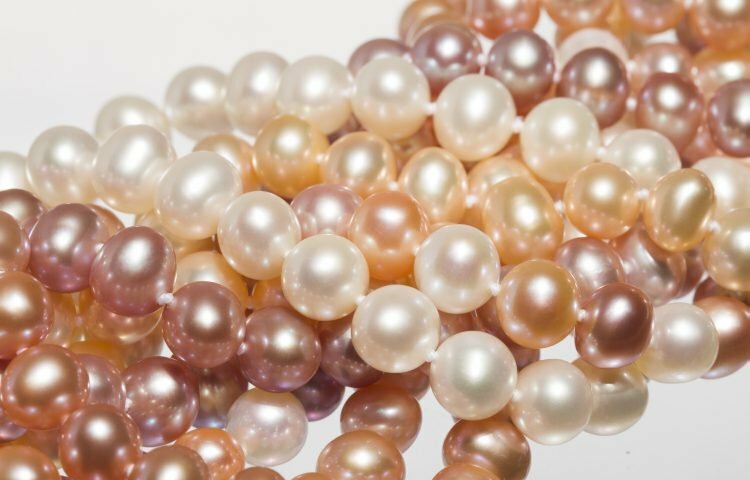 Most customers will be able to choose from four different freshwater pearl color options, but that by now means covers the full spectrum. The color freshwater pearls become dependent on a variety of factors, including the genetics of the mollusk, their diet and the trace metals present in the mussel’s environment. 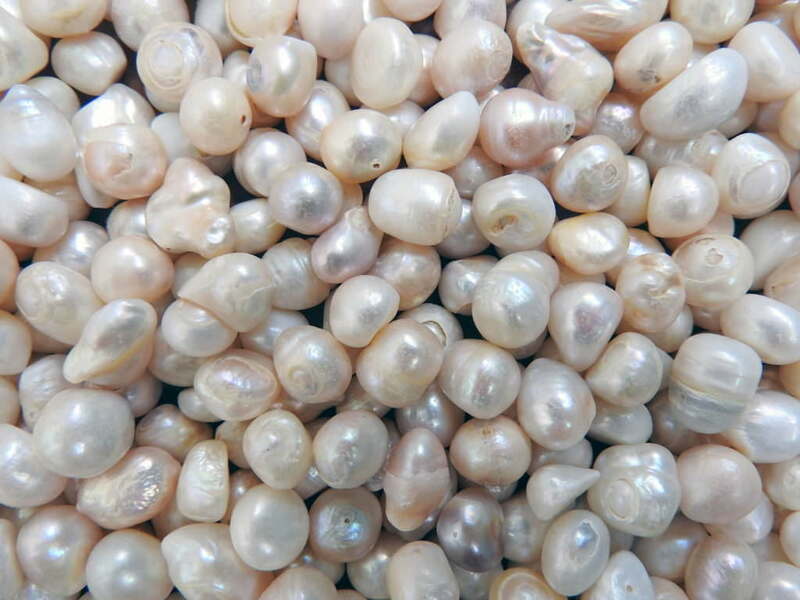 In addition to a number of color options, freshwater pearl colors are so interesting because of their rich orient. This optical effect makes it look like rainbows of colors are shimmering just under the surface. It’s the same effect that you can observe on a soap bubble. Orient is common in freshwater pearls because of their composition of pure nacre. Freshwater pearls also have overtones, but not like what you would find in bead-nucleated pearls. This characteristic is typically found among high – quality freshwater pearls, which make show blue, green or rose overtones. Freshwater pearls are often treated or irradiated to create specific colors. It is also common to treat Freshwater pearls so that they produce an evenly-colored strand. While treating pearls to produce a richer or more even color is common, it lowers the overall value of the pearl.